Apple TV is set to move up a bit in the world, though only just. 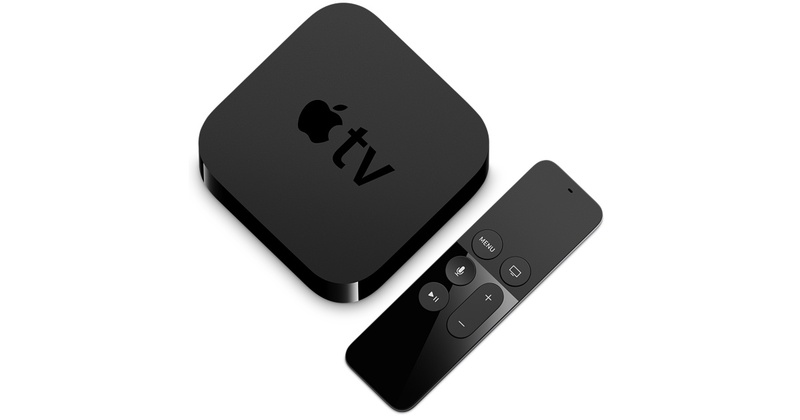 According to Bloomberg's Mark Gurman, the newest iteration of Apple's set-top box will finally have support for 4K video and may even have support for high-dynamic range video. It's understandable if Apple TV users and people still waiting to pick up their own unit feel a little short-changed, however, as aside from 4K support, it appears that there's very little the new model will do that the older models won't. This feeling was reflected by an anonymous source who, speaking to Engadget, said that Apple's engineers aren't thrilled about the lack of innovation. "That's not what I signed up for," the source said. "I signed up for revolutionary. We got evolutionary." That's not to say that evolution is a bad thing, of course. Televisions sporting 4K resolutions are getting less expensive and more commonplace by the day, and Apple TV competitors like Amazon Fire TV and Roku already have set-top boxes with 4K support. Such is the state of the market, and at this point Apple isn't just trying to keep up — they're trying not to fall behind. All of this is hot on the heels of a rather disappointing show from the current 1080p Apple TV model, which was supposed to have "skinny bundles" featuring common television networks at reasonable pricing. Negotiations between Apple and network programming providers fell through, however, and it seems Apple's Eddy Cue has nothing to say regarding the possibility of a la carte programming. It may be that Apple can't do all of the things with the Apple TV that they want to do, but launching a 4K-capable model shows that they are at least making some effort toward meeting consumer demands. As for any new features that we may see from the unit or its operating system, we can likely expect to hear more at the upcoming World Developers Conference.